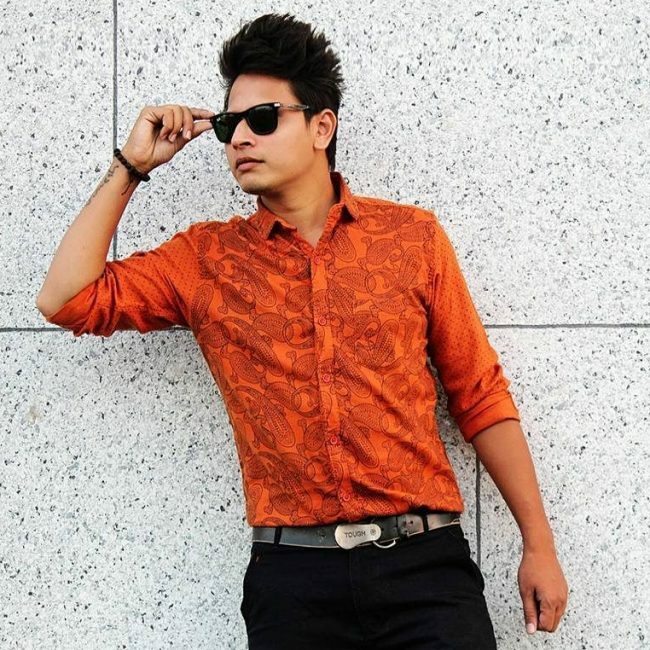 Spiked hair is a stylish hairstyle that has been around for quite a long time. This hairstyle has been around since the 80s, yet it has still managed to remain fashionable among most men. 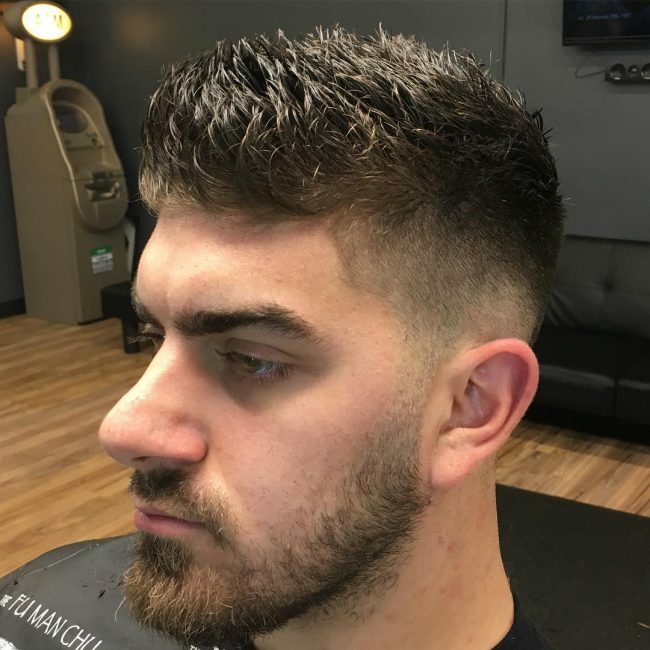 Achieving these kinds of hairstyle not only needs the application of some hair products but will also need you to get a skilled barber who will be able to put it in a more trendy and presentable manner. Spiky hair can be designed in many different ways as we are going to see. 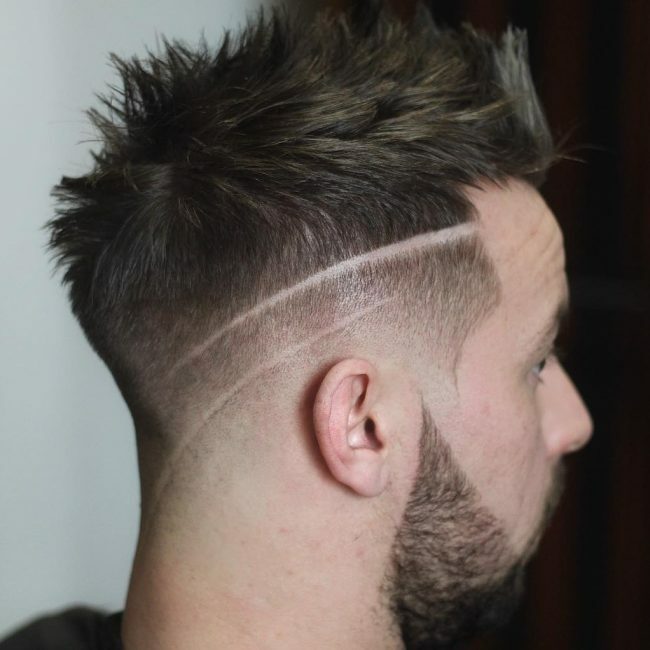 The stylist in this haircut has completely cut hair on the sides and at the back living full hair at the top. This top hair has then been applied to a spiking and dying products. 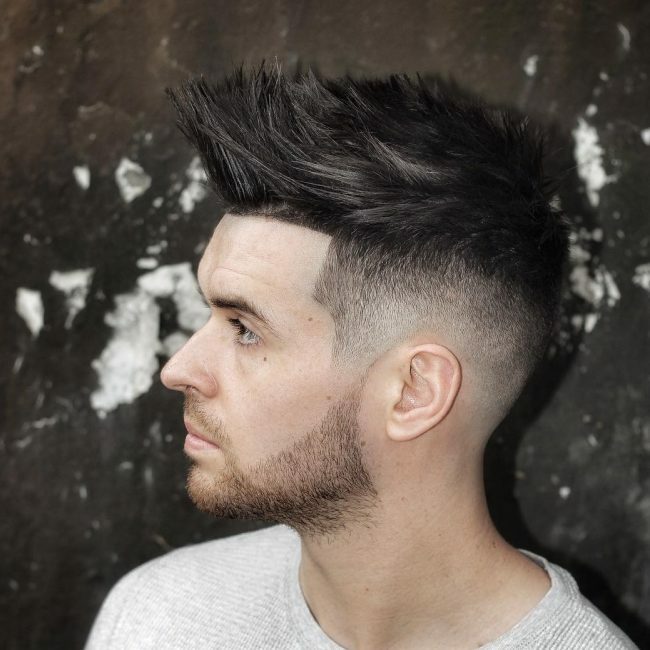 As a result, you get a stylish spiky top clearly laid out by a smooth hairline cut at the front and on the sides. In this style, the hair is both spiky and smooth. This means that the hair can easily be combed or styled whichever style one may desire. 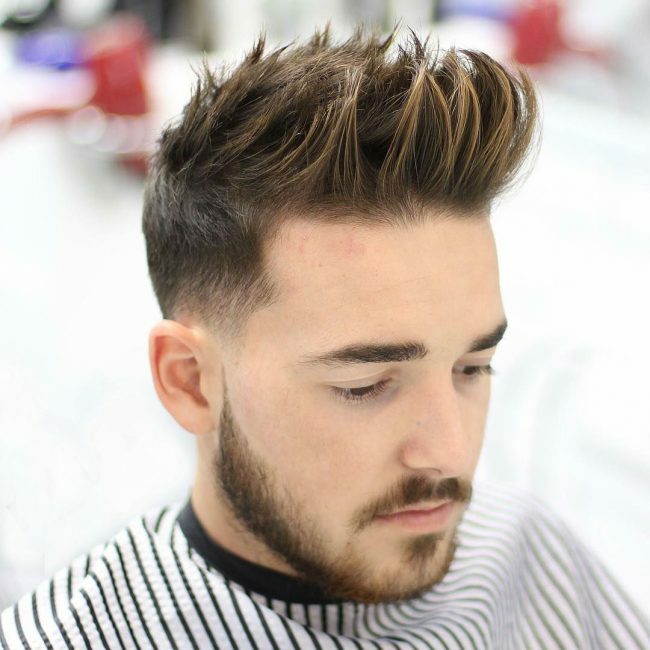 Hair level on the sides and at the back is significantly reduced making the whole hairstyle more attractive. 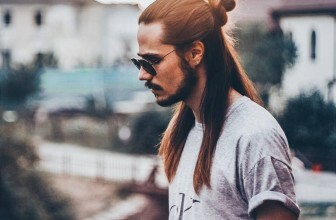 In this particular hairstyle, the hair hasn’t been cut much except for a little trimming on the sides. The spiky hair has then been styled to flow all around the head covering the hairline beneath. Hair has been completely cut on the sides and at the back of this hair. From the temples, hair reappears along the sideburns going down to the beard. The top spiky full hair is designed in big strands, and as you come to the front, the hair goes upwards. 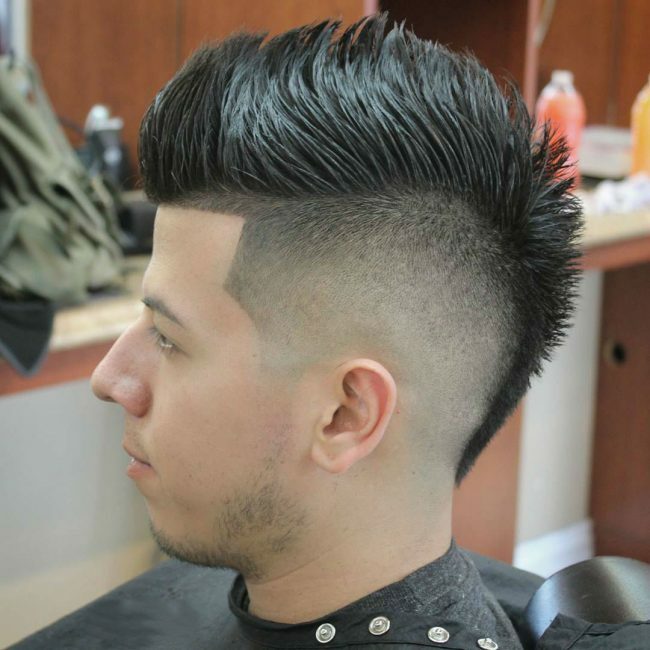 In this hairstyle inclusion of smooth hairlines and razor cuts adds more flavor to the spiked hair at the top. As hair goes down on the sides, it is cut down. Two razor cut lines of different width are then done on one of the sides. This creative hairstyle features spiked hair at the top but as you go down at the back the hair increases and become a little smoother. On top of the ears, the hair has however been cut down, and three barely visible razor cuts are also included. This hairstyle needs someone with quite a lot of hair. The hair in this style has not only been spiked but also thoroughly clean making it appear pleasingly dark. 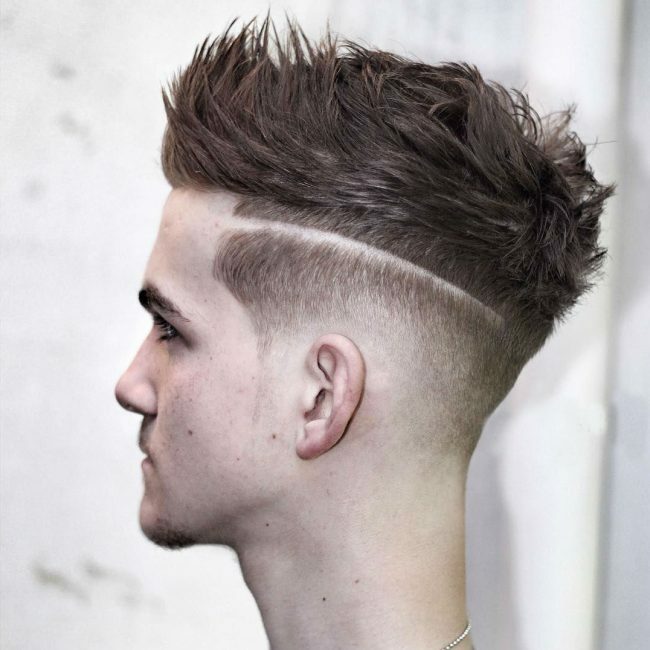 The voluminous hair at the top manages to cover the hairline, but on the sides, it is slightly trimmed. This fashionable hairstyle features a hard parting just above the temples that goes deep into the head almost reaching the back. The top hair is fully spiked, and at the front, the hair is directed upwards. 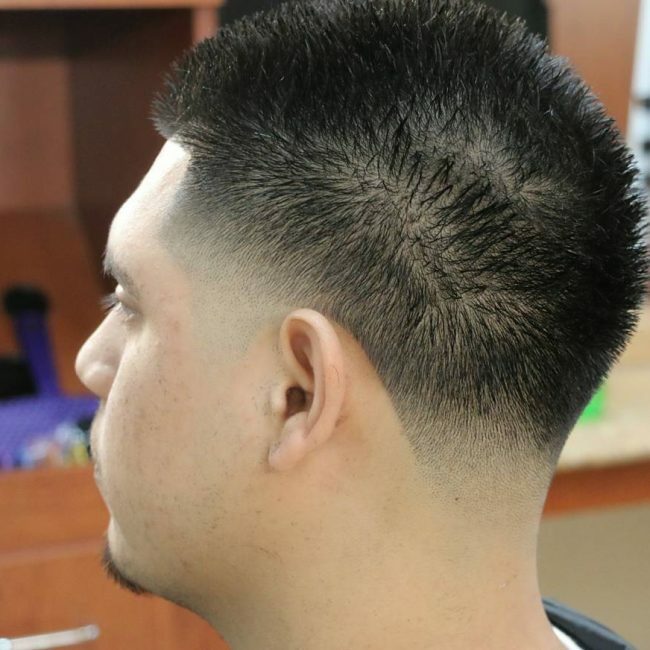 The smooth hairline cut at the sides and behind the ears lays a perfect foundation for the full top spiked hair. This hair is made to face upwards at the front to avoid covering the face. 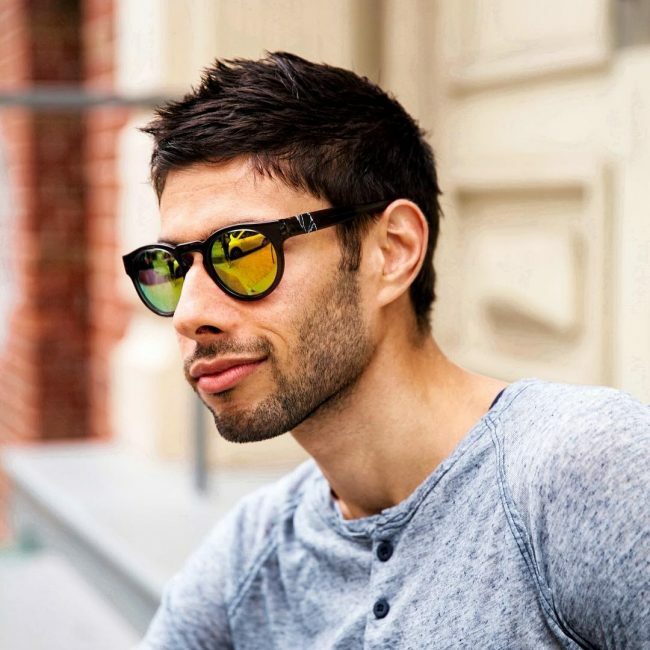 The small bald space in front of the ears before the reappearance of the beard is a creative design matching well with the rest of the hairstyle. 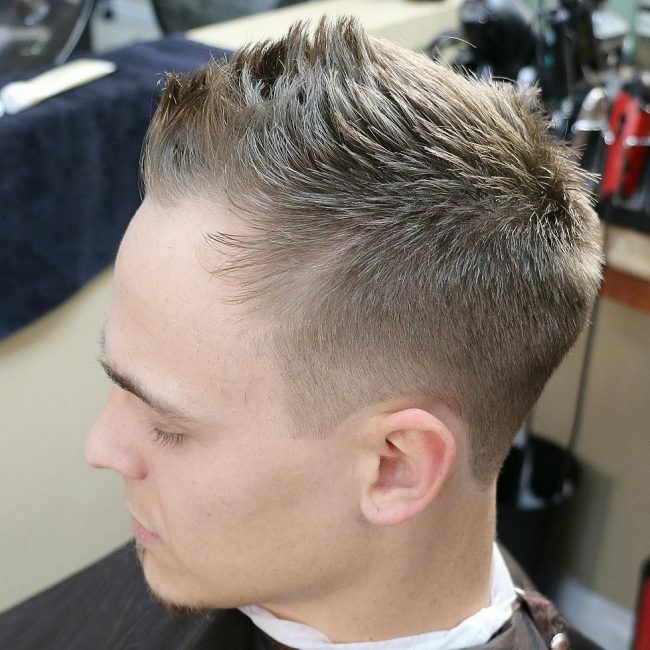 In this haircut, the top hair has been left at a higher level while the sides are slightly cut but remain covering the skull. The top hair is then applied with a spiking product then styled to face upwards. A small bit of hair has been dyed at the front making the entire hairstyle incredible. The line down the sideburns towards the beard completes the hairstyle perfectly. This hairstyle features a very full soft top hair that has been pressed down. 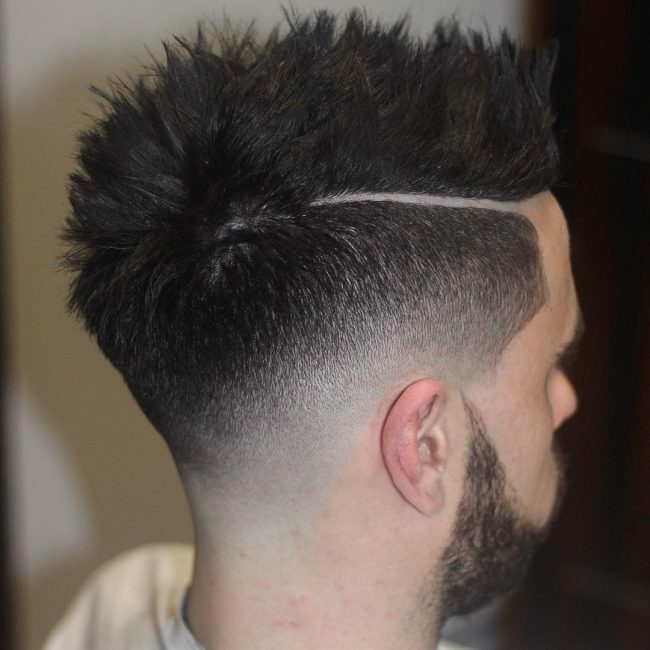 From the front hairline, there is a faded parting that separates this top hair with the hair at the sides. As you go down the sides, the hair is gradually cut into small tiny stubbles. A sharp razor cut is also included at the back. 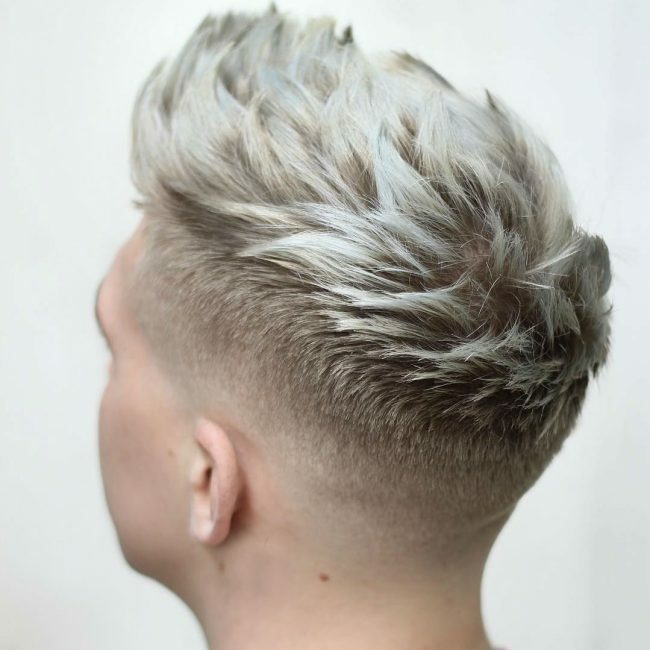 The hair at the upper part of this hairstyle is slightly spiked and applied with a product that gives it a pale blonde appearance. This blonde top matches amazingly with the skull displayed on the sides and the back of the head. At the temples and above it is a smooth hairline cut. The front hairline has been covered by the large top running over it. In this hairstyle, you have a huge spiked top hair which moves upward at an angle from the back going forward. 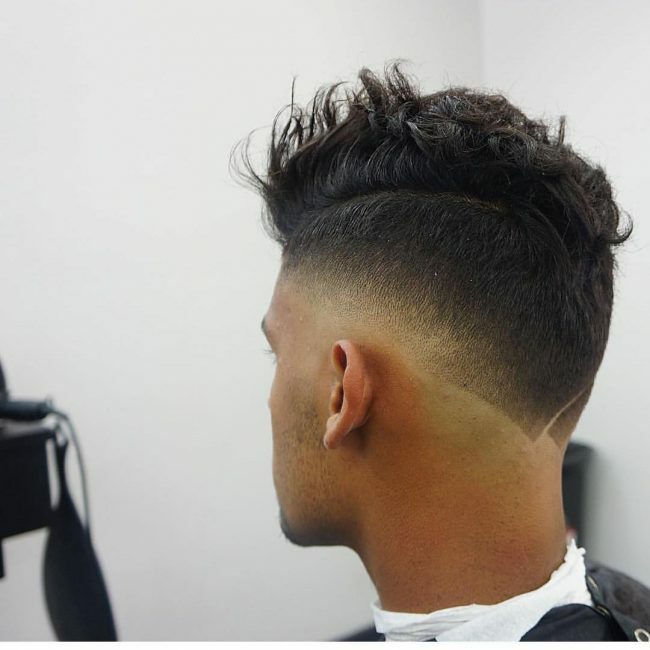 The hair on the sides fades slowly before disappearing completely just above the ears. 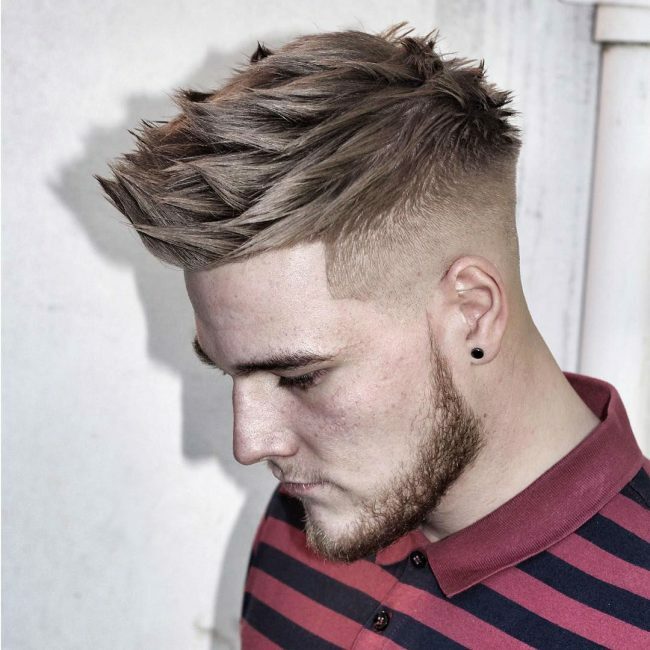 In this hairstyle you there is no ay visible hairline cut but the short hair on the sides ad at the back helps in diverting attention to the brilliantly spiked blonde hair at the top. 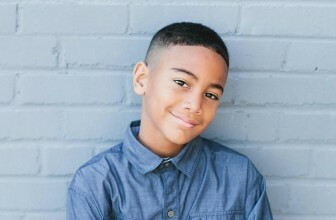 This top hair appears smooth and easily manageable/designable. 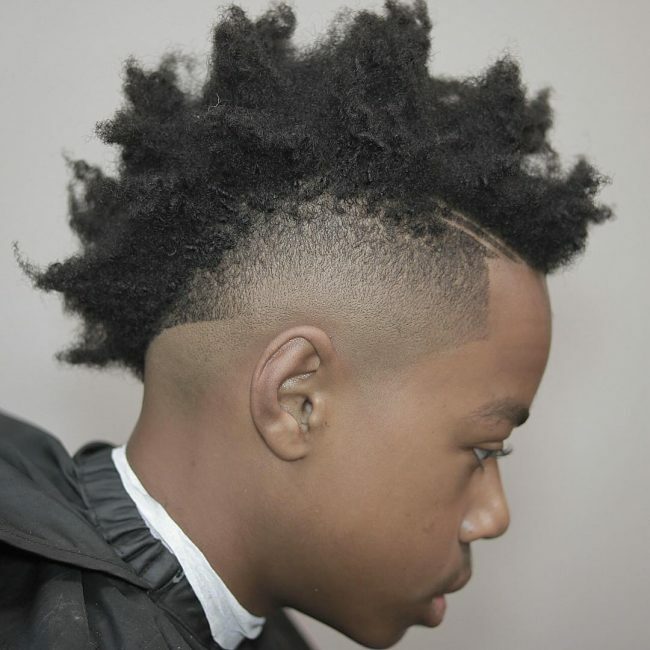 In this magnificent hairstyle, the full top is completely spiked and designed to stand upwards. 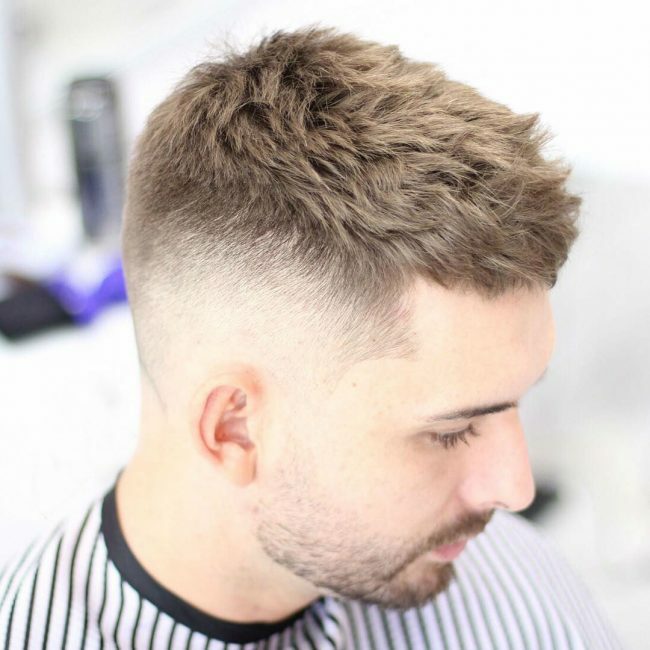 From the top hair fades slowly before meeting a sharp parting. This parting moves from the front near the temples all the way to the back. Below the parting is a bald skull until you reach the sideburns in front of the ears. 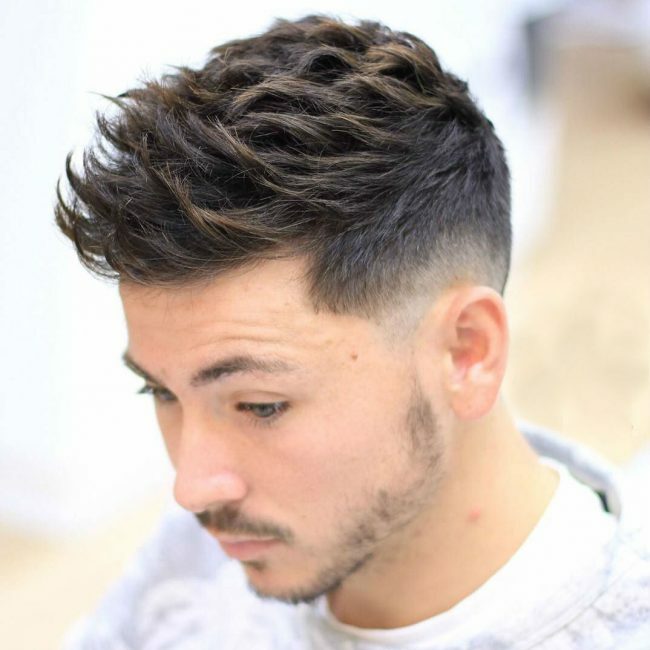 The dense hair at the top in this hairstyle is allowed to move all the way to the back. The sides are however completely cut. The hair at the moving to the back is then dyed brown then slightly spiked to stand still. This hair is superbly spiked giving it a smooth, exceptional appearance. It has then been designed to flow with the hairline such that there was no need for another hairline cut at the front. On the sides above the ears, the ear is however cut short with a smooth hairline cut. 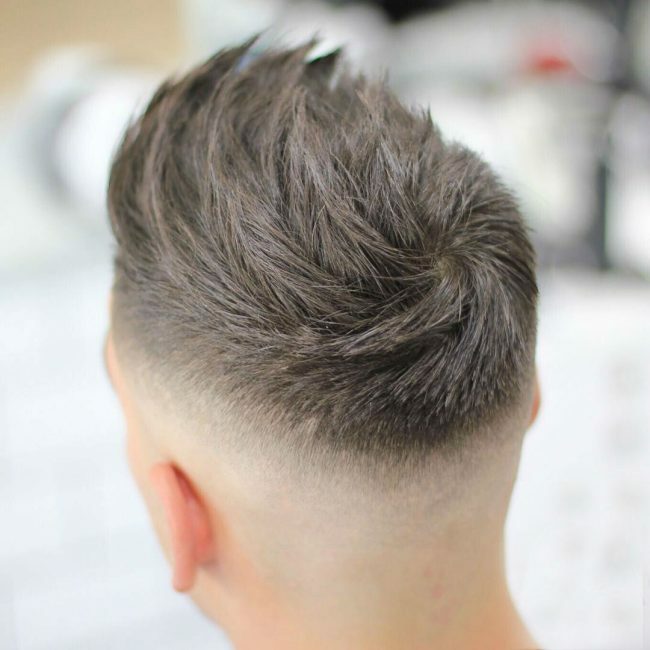 This hairstyle features short spiked hair that appears sharp. The hair strands stand still displaying the skull beneath. 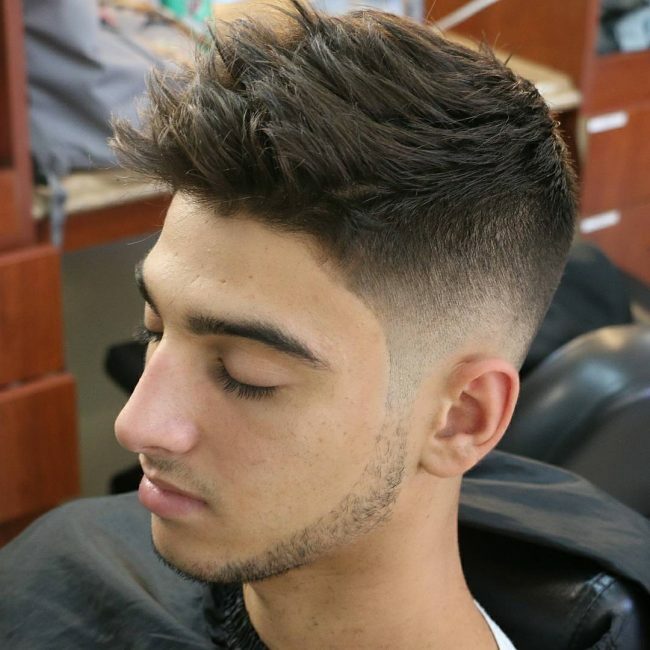 The smooth hairline cut is a perfect match with this hairstyle. 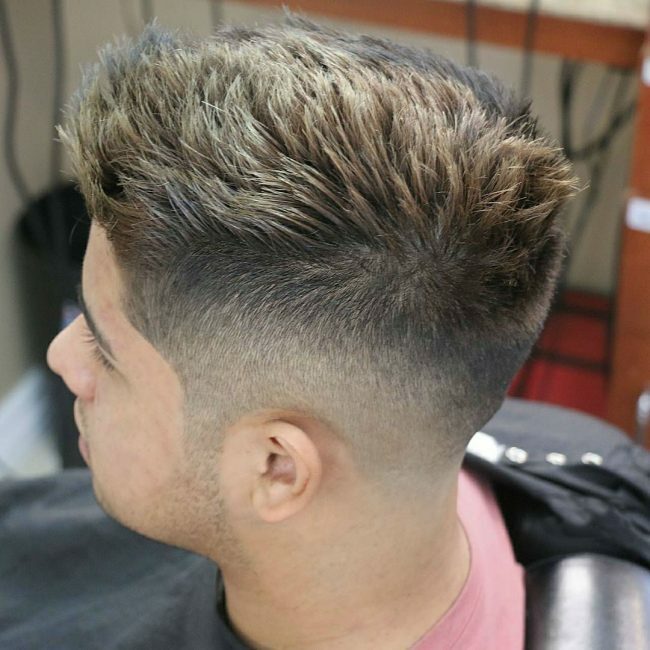 This staggering hairstyle has a thick spiked top hair applied with a brown dying product. The smooth hair aligns perfectly with hairline throughout. 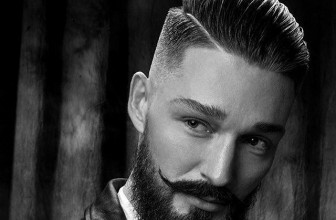 The shape up in front to make the hair face upwards makes the style fashionable. The hairline in front is sharply cut and drops at an angle as it moves down towards the temples. At the top around the middle is a more hairy bit with spiked and smoothly curled hair. 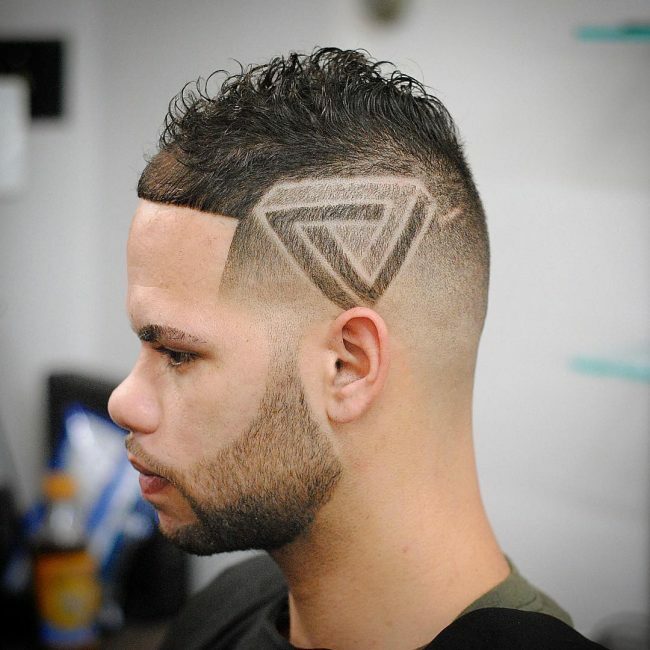 On the side is a creative triangular drawing done by razors. The hair in this style appears extremely sharp even without touching it. As a result, the hair stands still and tall with a neat hairline cut laying a perfect foundation. Hair fades gradually moving down the sides. 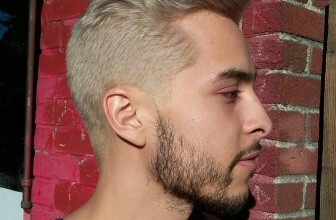 In this hairstyle, hair in front at the top has been spiked more than the rest on top and at the back. This allows the front hair to stand still in perfect alignment with the hairline. Hair disappears moving on top of the ears before reappearing along the sideburns. 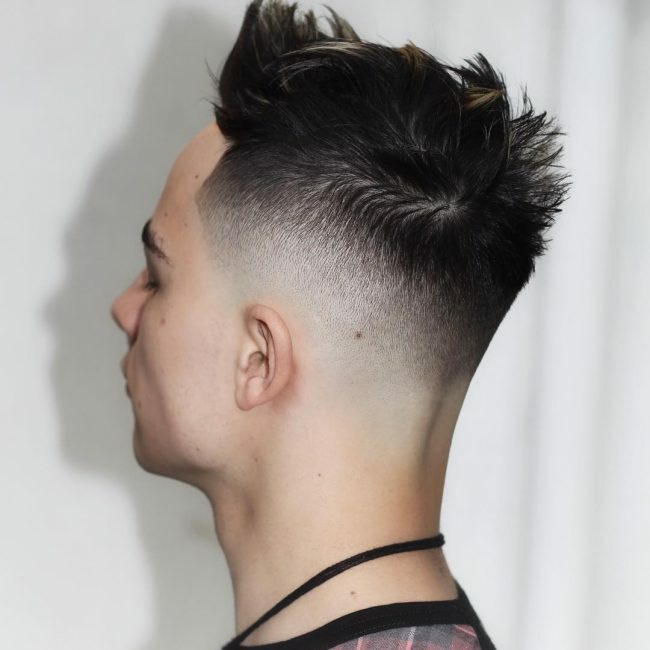 Hair in this style has been designed in a Mohawk style that moves from the front to the back while the sides are shaved down. On top of the front hairline there a two short razor cuts going inside the head. 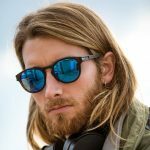 The hairline cut from the temples curves smoothly as it moves down to a stubble sideburns and beard. This together with the lowly shaved sides help to in establishing the superbly spiked top hair that faces upwards at an angle. 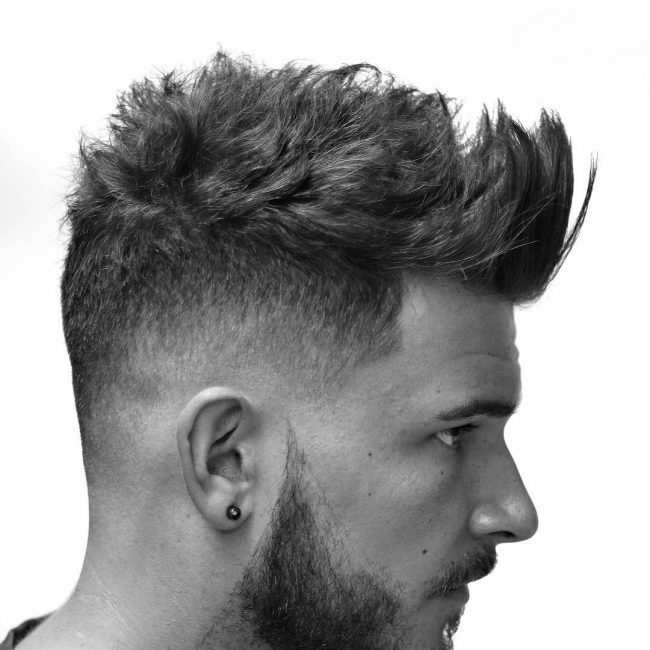 A very long and sharp parting on the sides helps to divert attention to the fuller spiked hair at the top. Another short razor cut is done below it. The top hair is well spiked and very attractive in appearance. This hairstyle features superbly done hairline cuts. The cut from the temple, for instance, disappears slightly above the bald skull on top of the ears before realigning again with the perfect bear outline. Hair at the top is fully spiked with a smooth appearance. 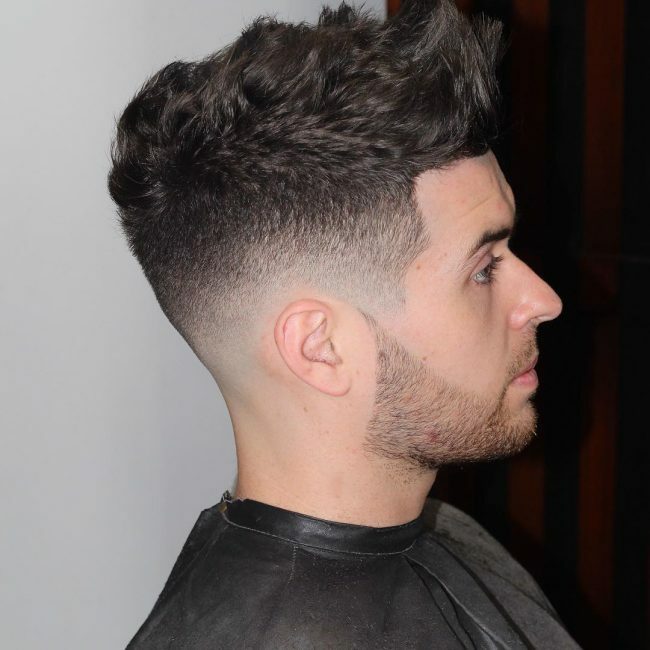 This hairstyle has a very dense top but as you move down the sides and at the back it reduces and fades completely coming on top of the ears. The front side of the thick top is then spiked and styled to face up. In front of the ears, a stubble beard starts to reappear slowly. 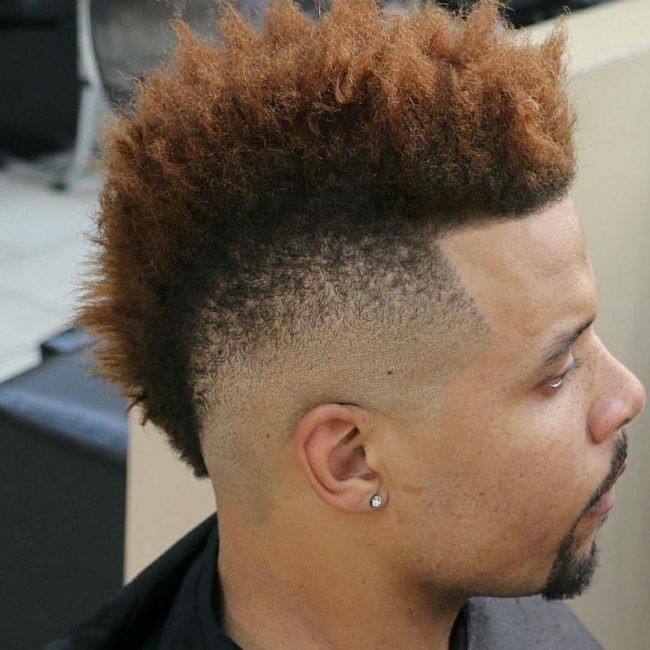 The hair on the top in this style is spiked and then designed in a box-like shape. 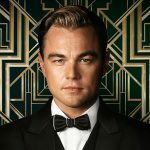 To make it even more attractive is a smooth hairline cut and a brown dye product that is lightly applied on the top hair. At the upper part of this hairstyle is a large set of hair that curves as it moves towards the front. This full top hair is well established by the bald sides and the back where hair was completely shaved. 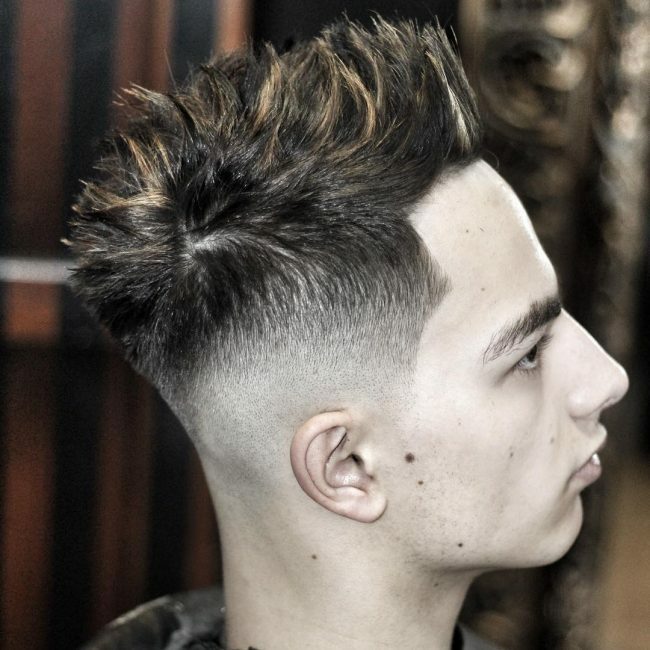 This amazing style features perfect hairline cuts and a perfectly spiked hair result in one staggering look! 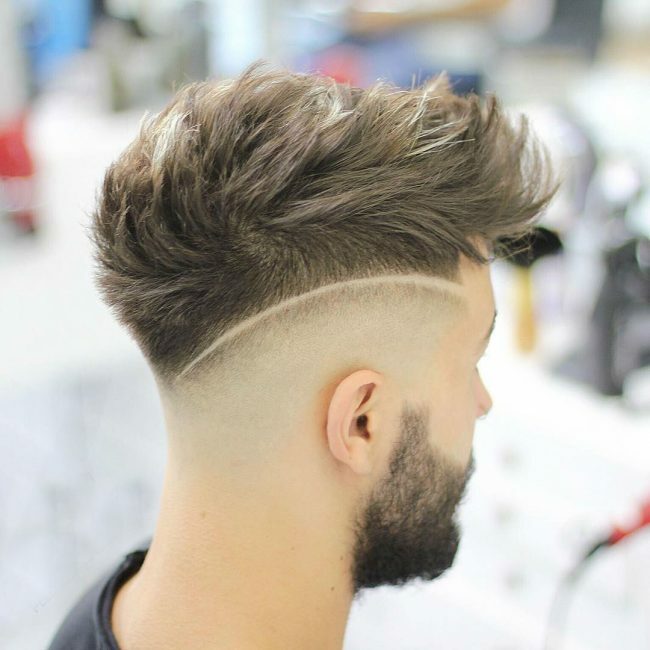 Hair at the top is full and stands still while the sides are shaved down to a proper low level. 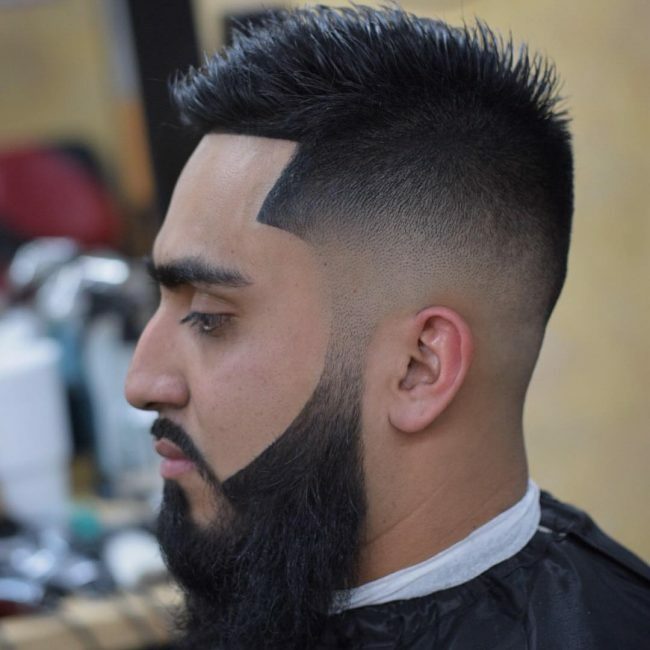 Hair fades slowly going down the ears towards the beard. 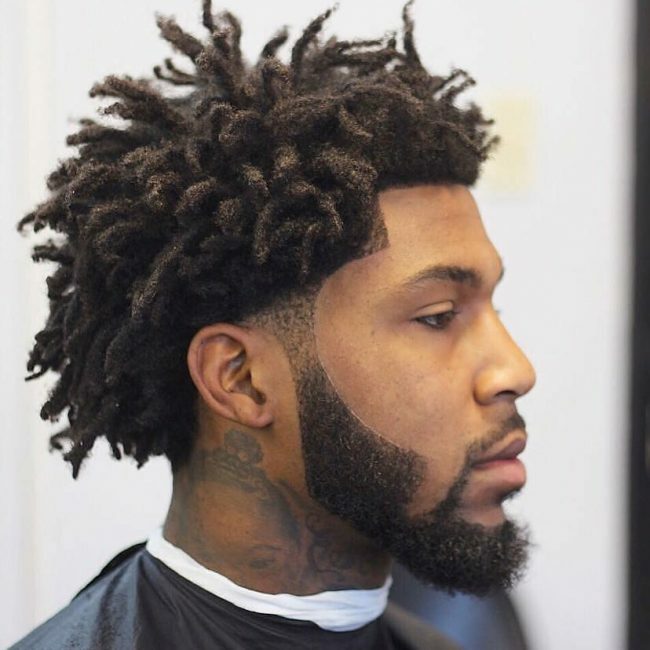 The stylist in this hairstyle portrays amazing skills with the hairline curves from the temples moving towards the beard outline. The hair here has then been designed into small dreads. In front of the ears, hair stubbles are quite low but increase coming towards the beard. 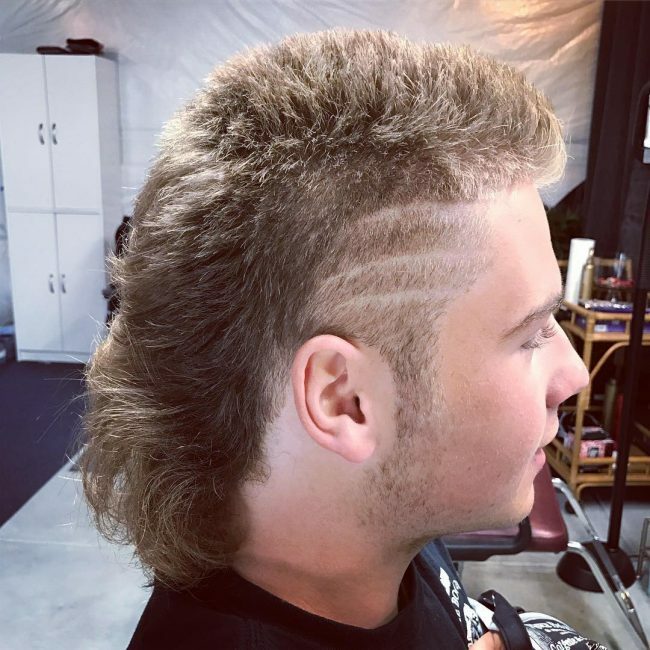 The hair on the sides is shaved completely as it comes down near the ears. 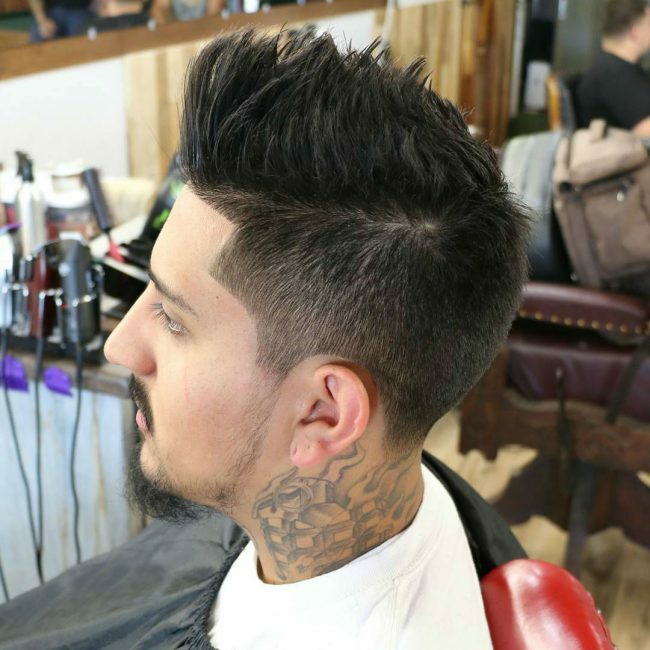 This is a perfect spiky haircut for individuals with little facial hair. At the top is spiked hair moving in different directions with some partially dyed strands. 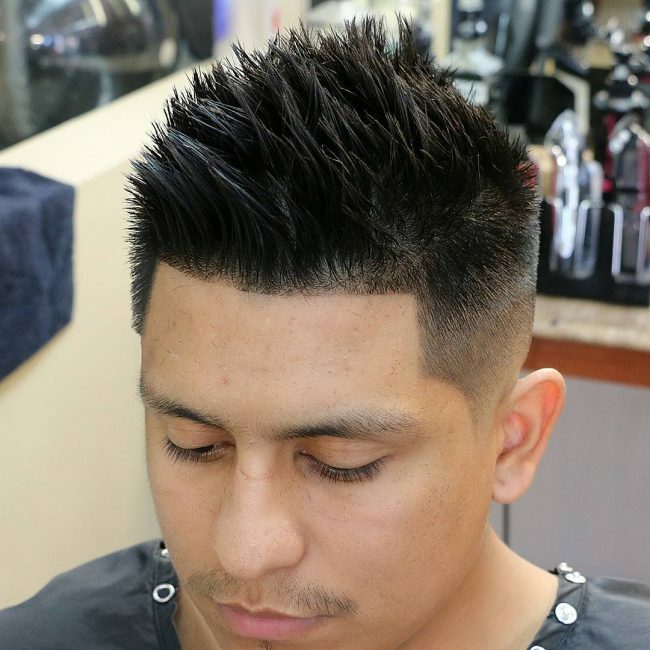 This hairstyle combines the famous Mohawk style with the trendy spiky design. What you get therefore is a masterpiece Mohawk with smoothly appearing spiked hair facing upwards accompanied with a soft hairline cut. The sides are shaved down. 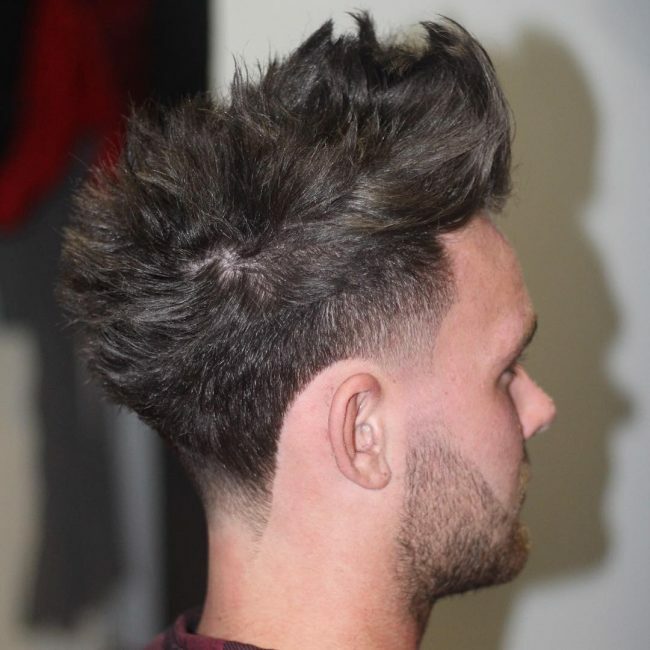 Hair at the top is separated from the sides by a long thick parting moving from the front going inside the head. 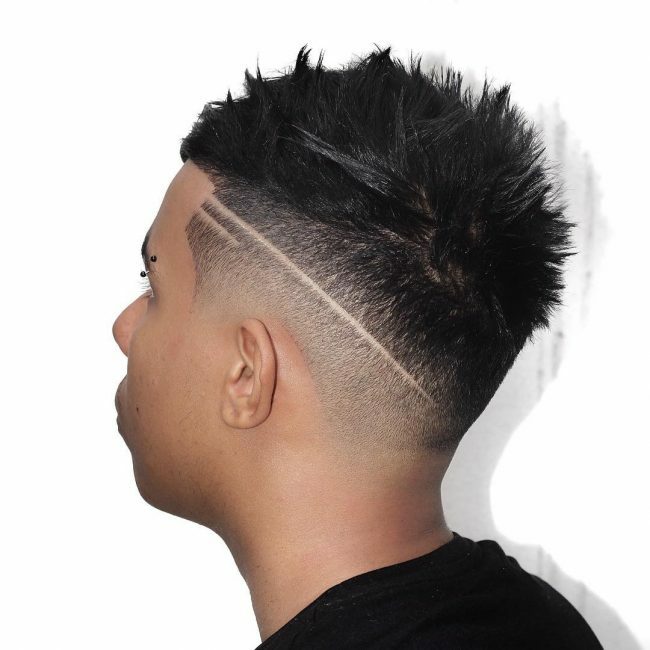 Below this parting hair fades slowly and is shaved completely before reaching on top of the ears and the back. The top spiked hair is dense and designed to face upwards. 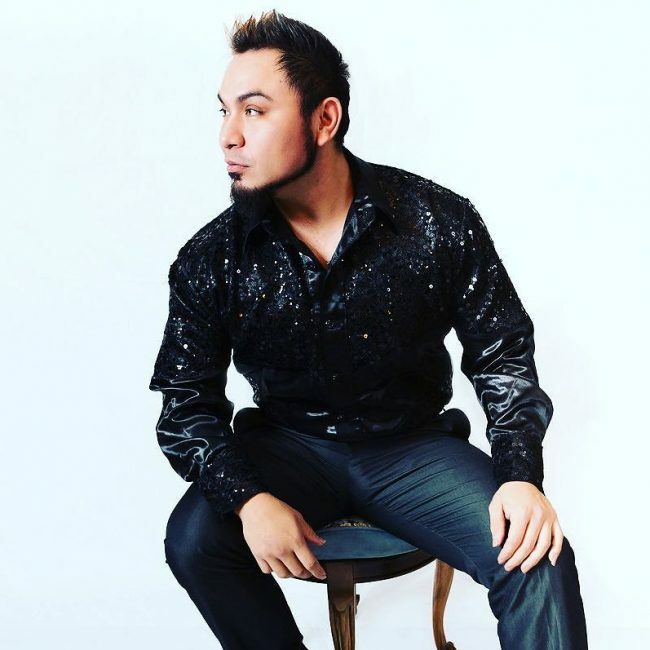 Spiked hair is a very fashionable hairstyle that can be designed to fit any taste or need. The above are just but a few of the styles from which you can choose one that will suit your particular interest.